I’m a big fan of anything s’mores! 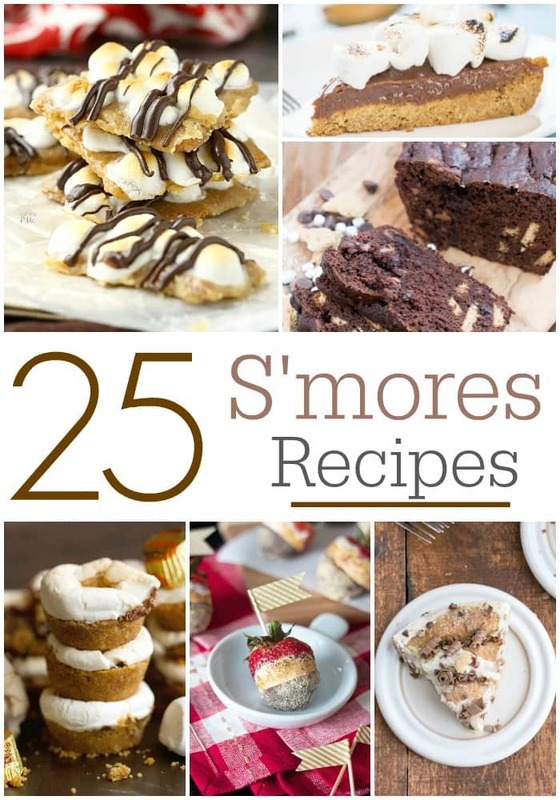 You probably know that since I have several s’mores recipes on this site. I seriously think my family is addicted to s’mores! 5. Doughnut S’mores from Oh Bite It! 24. S’mores Cookie Dough Dip from What’s Cooking, Love?